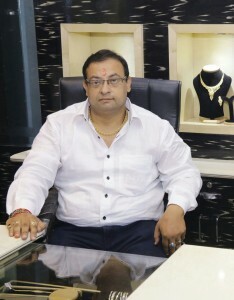 Shiva Jewellers is a trusted name since 1970 in quality jewellery and authenticity. 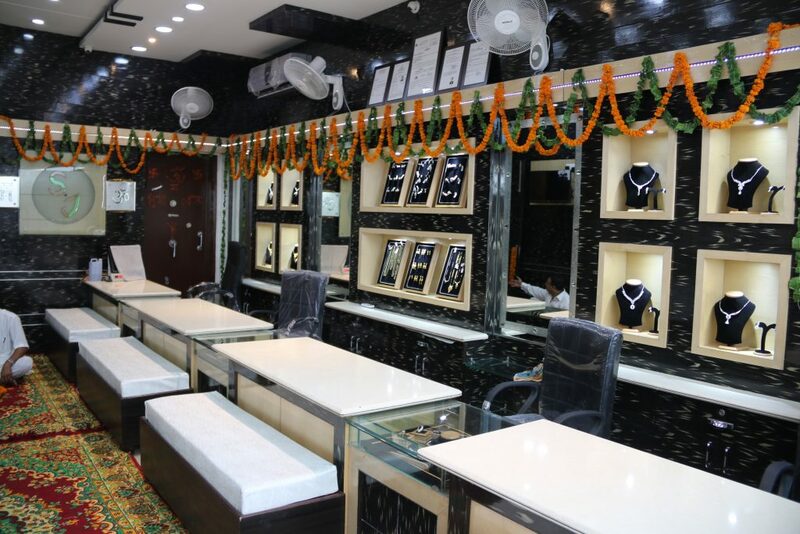 Being a leading jewellery house in Amritsar city. Established New Showroom at 13, S.H Tower Nai Sadak Lawrence Road Amritsar. 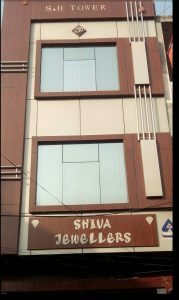 Shiva Jewellers is a traditional and trusted name in jewelry – a name that spells uncompromising quality and service. Shiva Jewellers has taken the lead in offering path-breaking design choices to our discerning customers. We deal in manufacturing of diamond, gold jewellery , Silver Jewellery, to suit all your needs. Every piece of it holds a meaning and wisdom and to think that such an ancient art can still hold nuggets of wisdom that we can apply to our everyday lives now is incredible. For Trending and Traditional Jewellery must Visit to Shiva Jewellers.